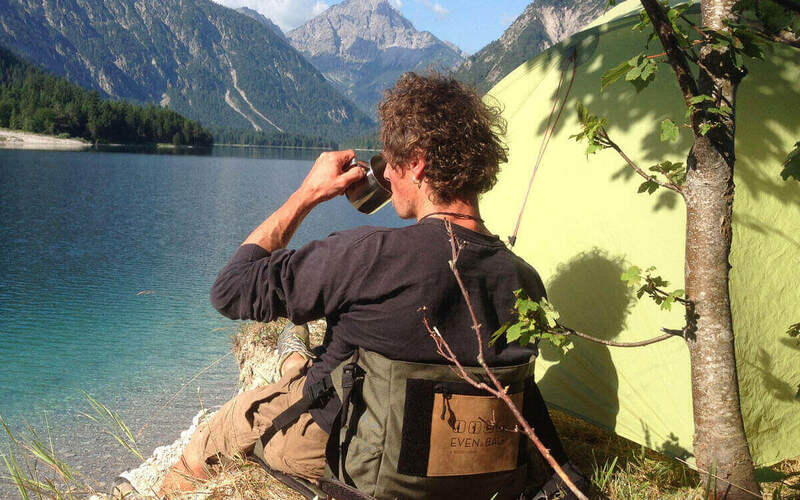 Imagine a bag that you can easily use as a diaper bag, backpack, or even as a seat with backrest when camping. That’s exactly what the EVENaBAG camping bag does. 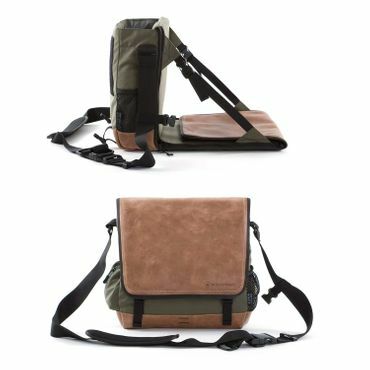 Rocco Kruse, himself a great outdoors fan, has developed a messenger bag that combines four functions in one compact design. 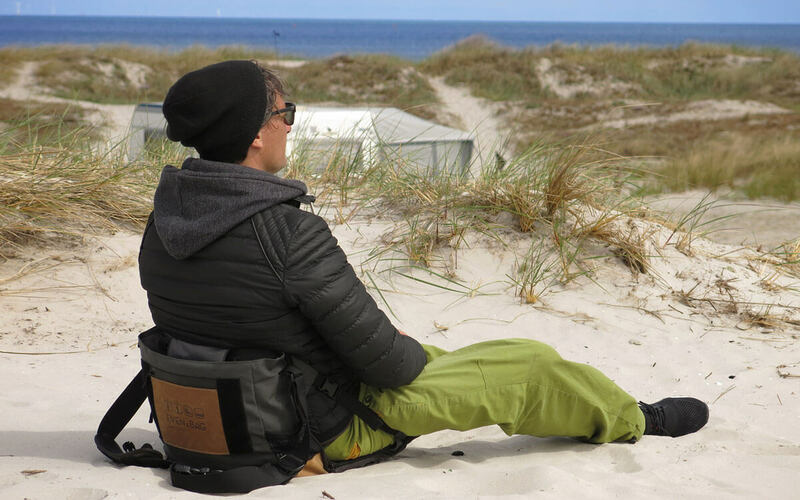 EVENaBAG can be used as a travel bag as well as a padded camping chair with backrest. 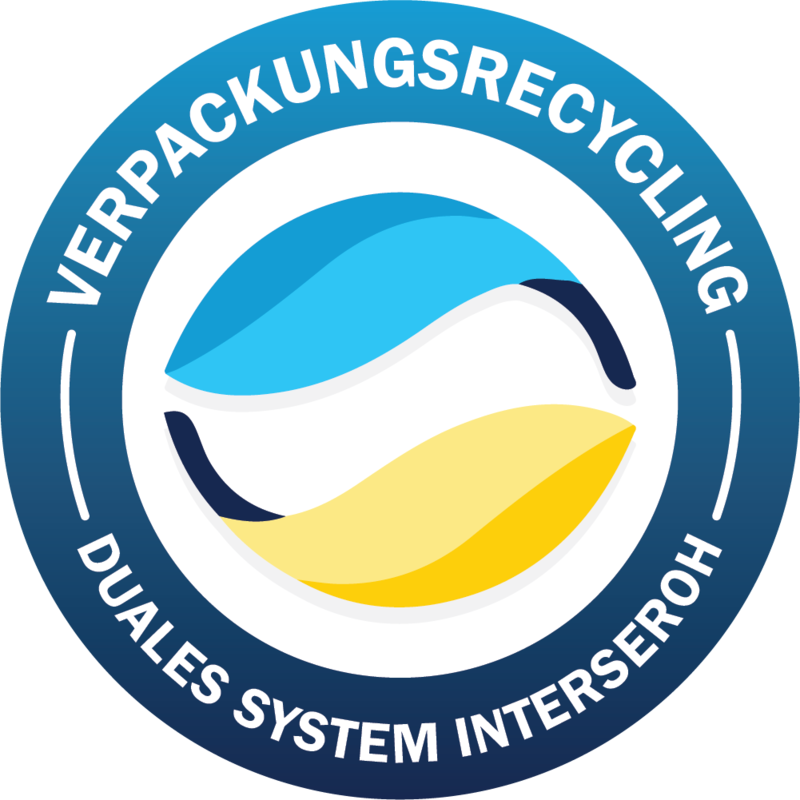 We use only sturdy and durable materials so the bag can meet the challenges of the outdoors. You are always well prepared with EVENaBAG. It’s a versatile toiletry bag. But that’s not all: You can easily use EVENaBAG as a comfortable portable seat at the park or in the stadium during a sports event or concert. And it’s very easy to switch between the different functions. You don’t need any additional accessories, for example, to convert the outdoor bag to a picnic mat or folding seat. One of the key arguments in favor of the EVENaBAG travel bag is its functionality. 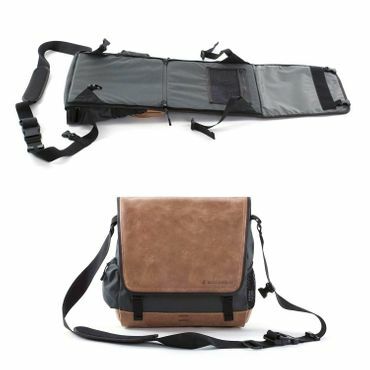 For example, you don’t need to completely empty the shoulder bag if you want to use it as a camping seat. You can sit comfortably and spontaneously as you would with a regular camping chair. Just make sure there are no fragile objects inside. 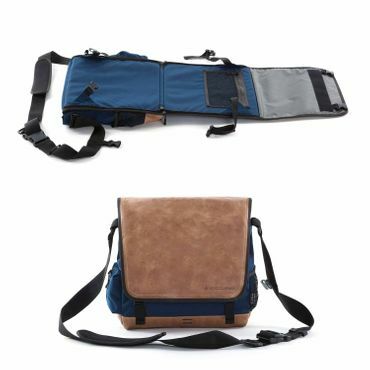 The bag is equipped with an additional inner pocket flap that protects against weather or pickpockets when it’s converted to the seat function. 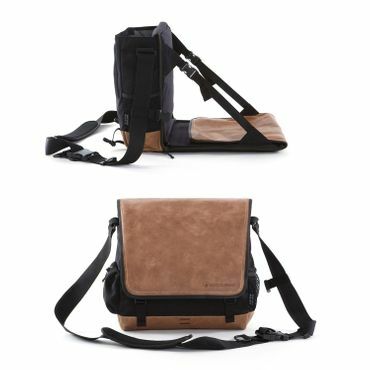 The EVENaBAG camping bag uses only high-quality vintage leather and durable Cordura fabric. The leather has a special surface texture that is striking because of its natural gnarls and scratches.